More and more people are considering entering into a postnuptial agreement – also known as a reconciliation contract – in order to take a pause before moving forward with divorce, especially in states like Florida, where the law does not provide an avenue for formal, legal separation. To be clear, a postnuptial agreement is an agreement couples enter into after marriage (in contrast to a prenuptial agreement, which is drafted and signed by both parties before marriage). 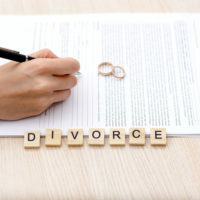 They can be entered into at any point after getting married, and in this way, can serve as a template or blueprint which allows a couple to take time to try and work on any issues in the marriage (such as financial and/or asset-related issues) before moving forward with a formal divorce. It may help couples feel that they tried every possible option before choosing to end their marriage. 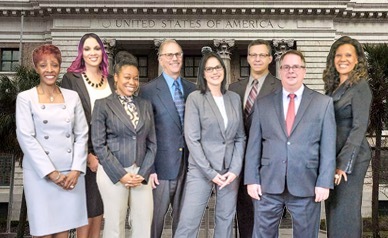 Much like premarital agreements, postmarital or postnuptial agreements must be entered into voluntarily; and cannot be the product of coercion or misinformation, where one party was not provided with fair and reasonable disclosure of the property or financial obligations of the other party. This is for good reason: these agreements are often entered into with regard to the rights of both parties, where significant property is involved, along with spousal support, wills, trusts, policy benefits, and other significant assets. In this sense, both parties working with attorneys in drafting and negotiating these types of agreements is an absolute must. That way, you know that they are legally binding, fair, and in accordance with local law. In fact, consulting with an experienced attorney is a good idea at all stages of marriage: before, during, and after. Your attorney can help you ensure that you are on the right track in managing your assets as well, even before you enter into any agreements. If you or a loved one is contemplating separation or divorce, contact the Florida family law attorneys at HD Law Partners today. We provide the legal representation you need in these cases and can help ensure that you remain protected throughout the process.